Looking for a new pair of specs? Thinking your prescription has changed? Considering laser vision correction? The time has arrived to take care of all of your eye care needs. As the end of the year advances, so does the end of your flex spending credits. If you don't know what "flex plan" means you likely don't have an FSA (or flex spending account) but you might want to confirm your health plan to clarify. If you participate in an FSA with your employee benefits be sure to plan ahead. The majority of plans require you to use any contributions no later than December 31st or you will lose it! Taking advantage of your FSA you can save big on your eye care necessities. Eye and contact lens examinations, glasses, contacts, even laser surgery may all qualify for repayment. Just keep in mind that some procedures, such as laser vision correction require advanced screening which takes time so schedule an appointment sooner than later. 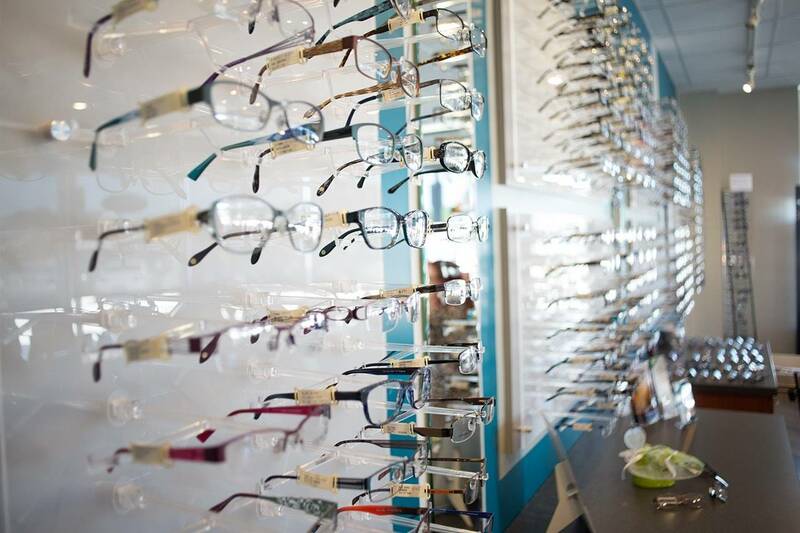 If you have any questions, we are happy to go over your eye care benefits with you. Our Salmon Arm, BC Eye Care Practice is here for you!